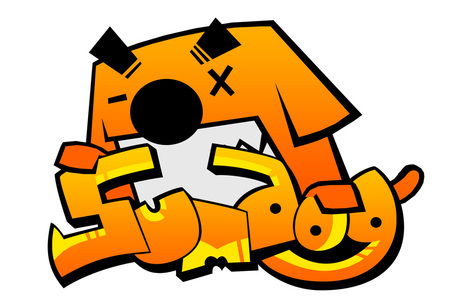 Watch what happens when these teachers lose in a Sumdog competition! How do I use the Training Activity? How do I use the Tables Activity? What are friends and how do they work? Why do I have to be part of a family to use friends?